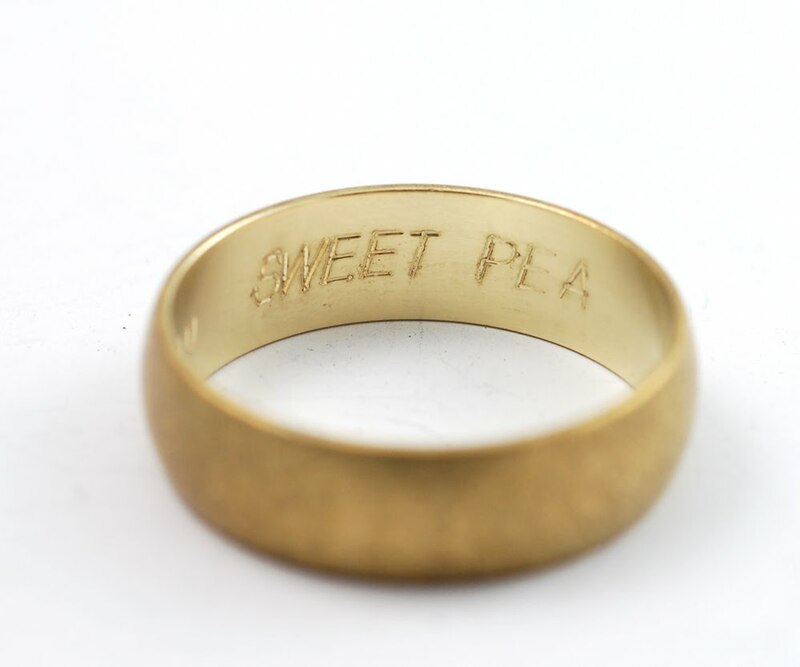 Inside/Outside Ring Engraving allows for that special message of the special event to be with you always. © 2019 Farmers Engraving. All Rights Reserved.